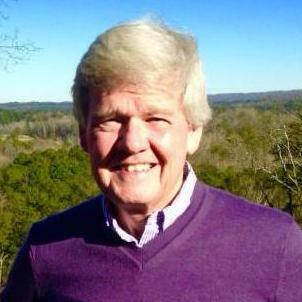 Dr. Denny Burk holds a Ph.D from Southern Baptist Theological Seminary. He is a professor of Biblical Studies at Boyce College, a pastor at Kenwood Baptist Church in Louisville Kentucky, and the president of the Council on Biblical Manhood and Womanhood. Rev. 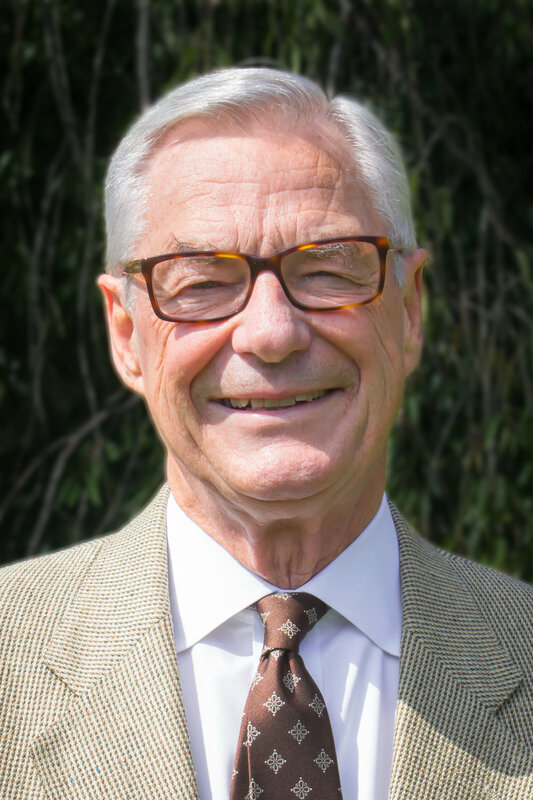 Dr. Carl R. Trueman (PhD, Aberdeen) holds the Paul Woolley Chair of Church History and is professor of church history at Westminster Theological Seminary. He has written more than a dozen books, and is currently co-editing with Bruce Gordon the Oxford Handbook of Calvin and Calvinism due in 2017. Dr. Trueman also writes online regularly at firstthings.com on contemporary issues such as religious freedom, identity politics, and the state of the church. Rev. Dr. Gregory K. Beale (PhD, Cambridge) holds the J. Gresham Machen Chair of New Testament and is professor of New Testament and biblical theology at Westminster Theological Seminary. Rev. Dr. Lane G. Tipton (PhD, Westminster Theological Seminary) holds the Charles Krahe Chair of Systematic Theology and is associate professor of systematic theology at Westminster Theological Seminary. Additionally, he is currently serving as pastor of Trinity OPC in Easton, PA.
Rev. 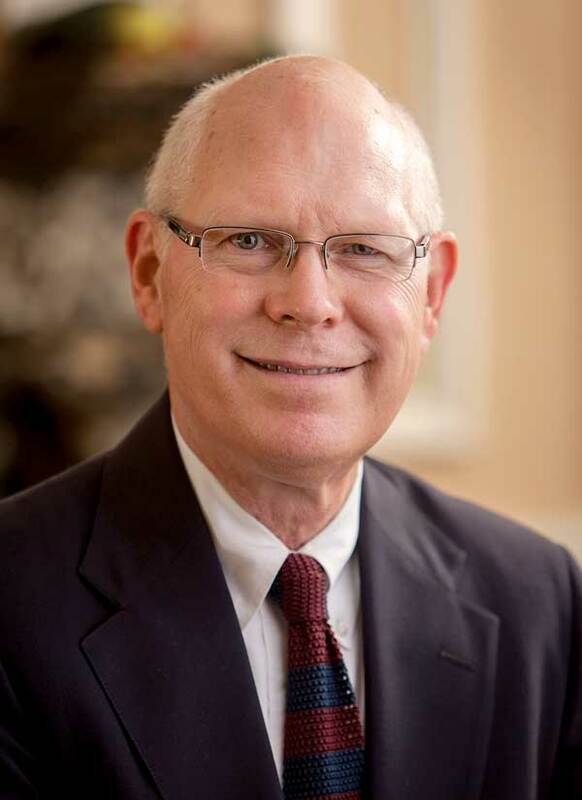 Dr. R. Kent Hughes (DMin, Trinity Evangelical Divinity School) is professor of practical theology with more than 40 years experience in pastoral ministry, including youth ministry, church planting, and 27 years as senior pastor of College Church in Wheaton, IL. Dr. Hughes is also a founder of the Charles Simeon Trust, which conducts expository preaching conferences throughout North America and worldwide. Rev. Dr. David B. Garner (PhD, Westminster Theological Seminary) is vice president of advancement and associate professor of systematic theology at Westminster Theological Seminary.